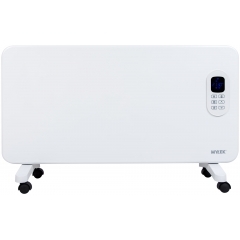 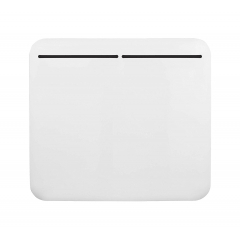 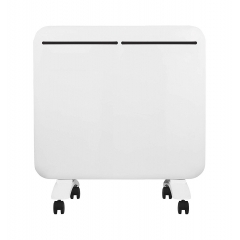 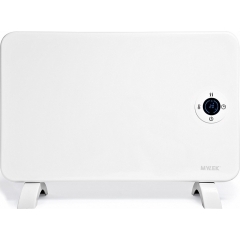 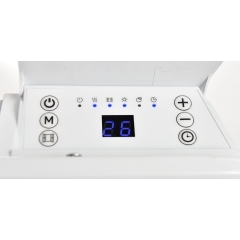 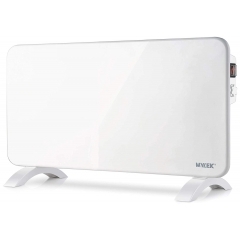 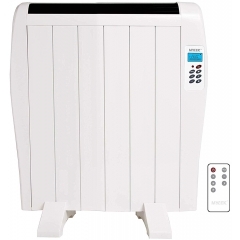 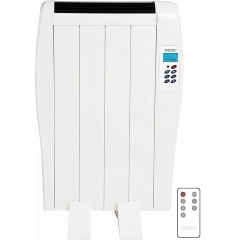 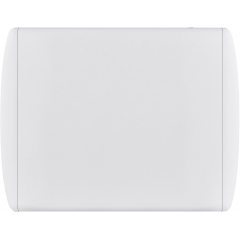 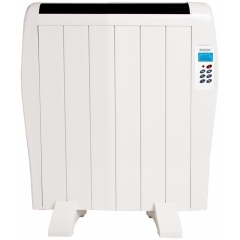 MYLEK electric panel heaters are designed to be compact and stylish. 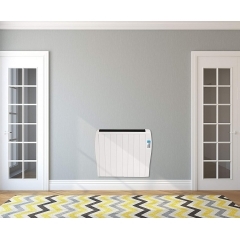 Their professional, slimline designs look great both in the home or in the workplace – even in customer-facing environments – and they don’t take up much space in your room. 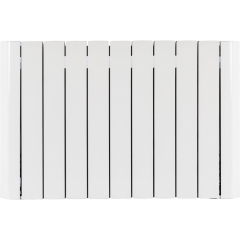 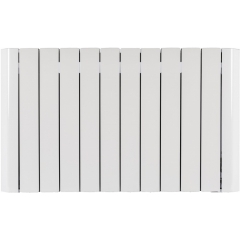 Our range of electric panel heaters come in a massive variety of styles to suit your taste, from black radiators to seamless white panel heaters. 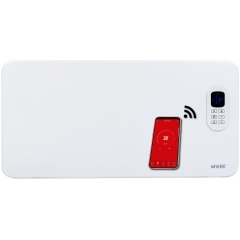 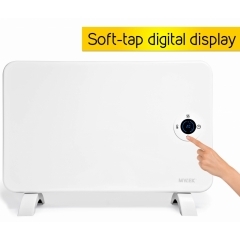 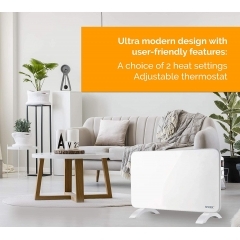 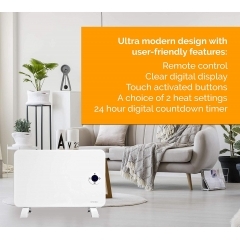 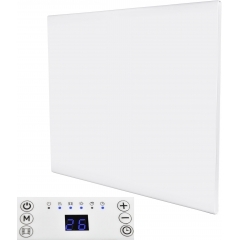 Do you want a panel heater that’s simple and effective, or do you want it to be a top-of-the-line smart heater with more advanced features? 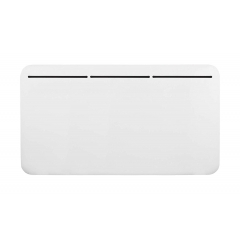 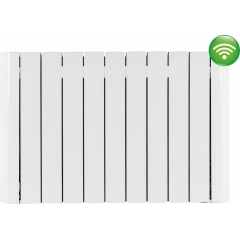 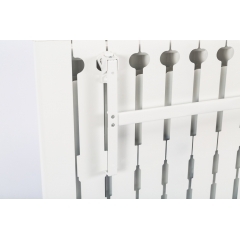 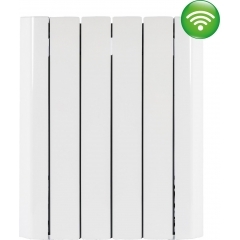 Whatever it is you’re looking for from your panel heater, you can find it on this page at the best-value prices online. 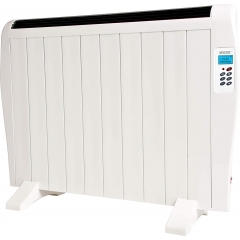 No matter which electric panel heater you choose, you can rest assured that it’s made with the latest heating technology. 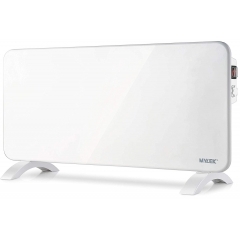 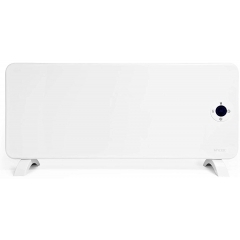 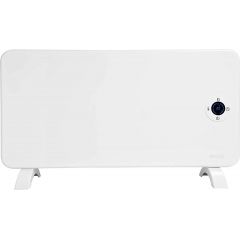 All our panel heaters are designed to heat up as quickly as possible without wasting energy, keeping you cosy for less. 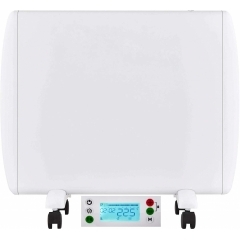 We’re proud to be a UK-based company who offer no-nonsense panel heaters which are easy to use and reliable. 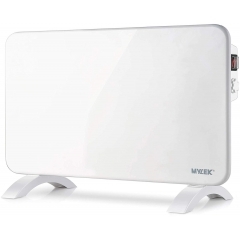 When you choose a MYLEK panel heater, you’re choosing a panel heater that’ll never let you down. 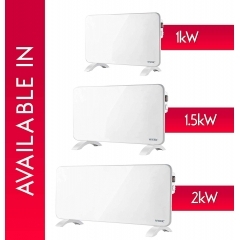 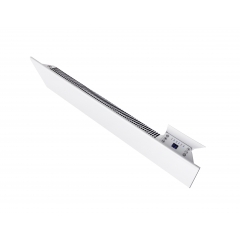 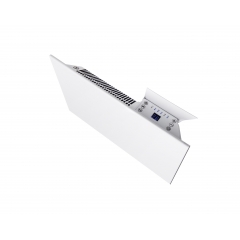 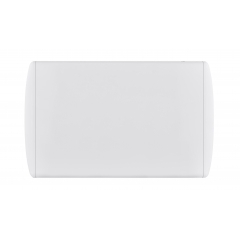 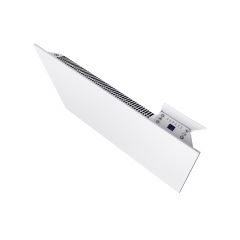 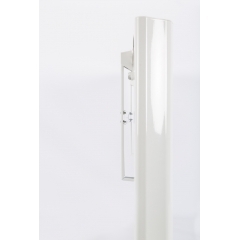 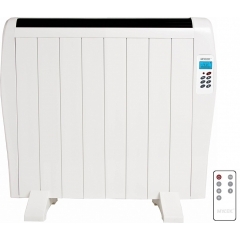 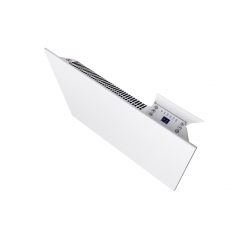 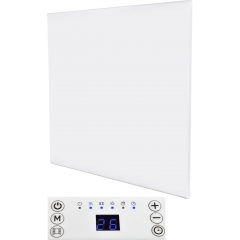 If you want a panel heater that complies with the ERP Lot 20 energy efficiency laws, you can find it above. 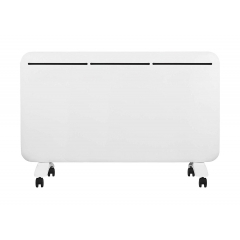 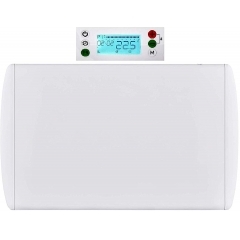 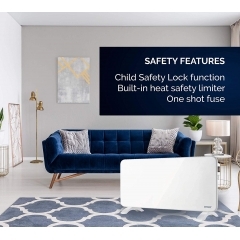 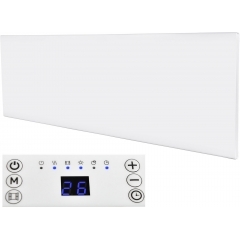 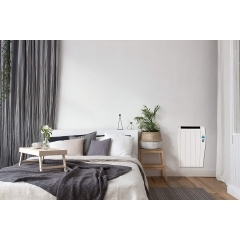 To view our range of ERP Lot 20 compliant panel heaters that are suitable for wall-mounting in your properties, click here.